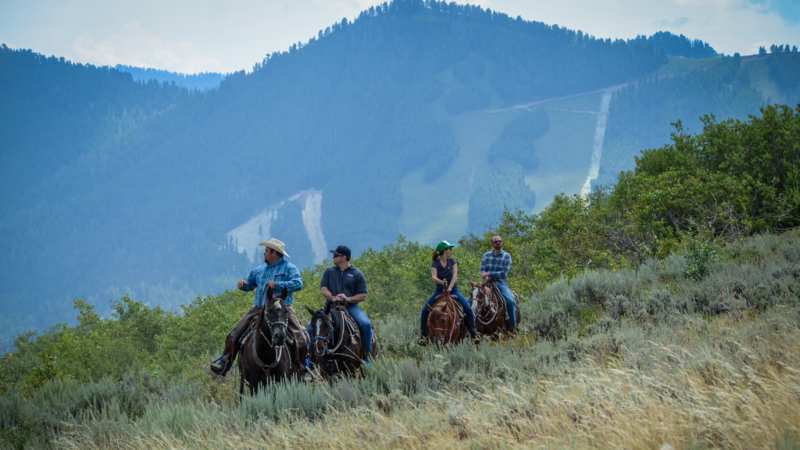 Visit Jackson Hole for Old West Days over Memorial Day Weekend and steep yourself in traditional western culture. Old West Days highlights include a parade, rodeo, live music, family activities, and more. Sample local beers at Brew Fest or try your hand at bow & arrow or hawk & knife throwing. Click here for the full Old West Days schedule. Both two and three night options are available .Call Jackson Hole Central Reservations at (888) 838-6606 to book this package today! Two and three night options available. *Price based on double occupancy. Availability is limited and restrictions apply. New reservations only. Book by May 25, 2019. Valid dates of stay: May 18 - 31, 2019. For alterations or custom additions to the package, please call (888) 838-6698.